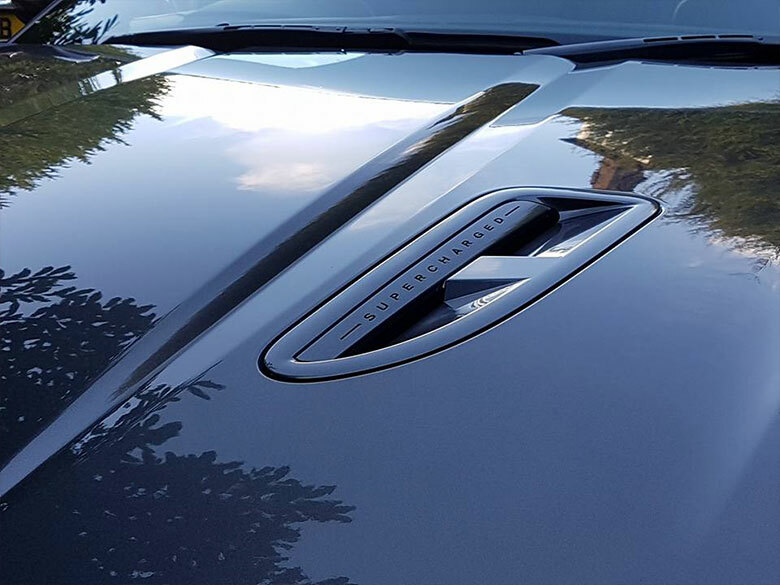 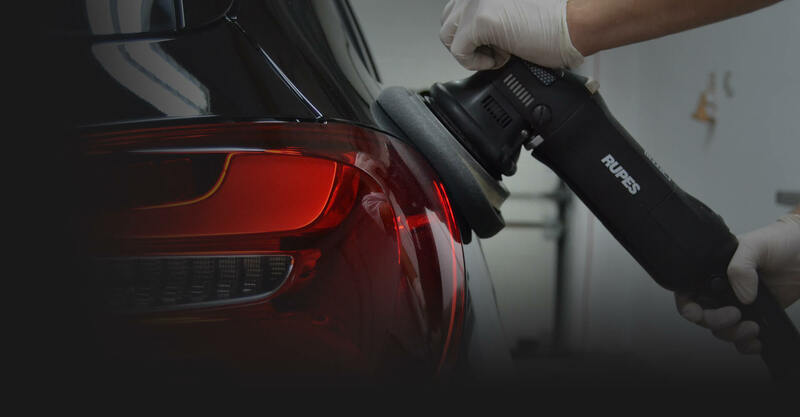 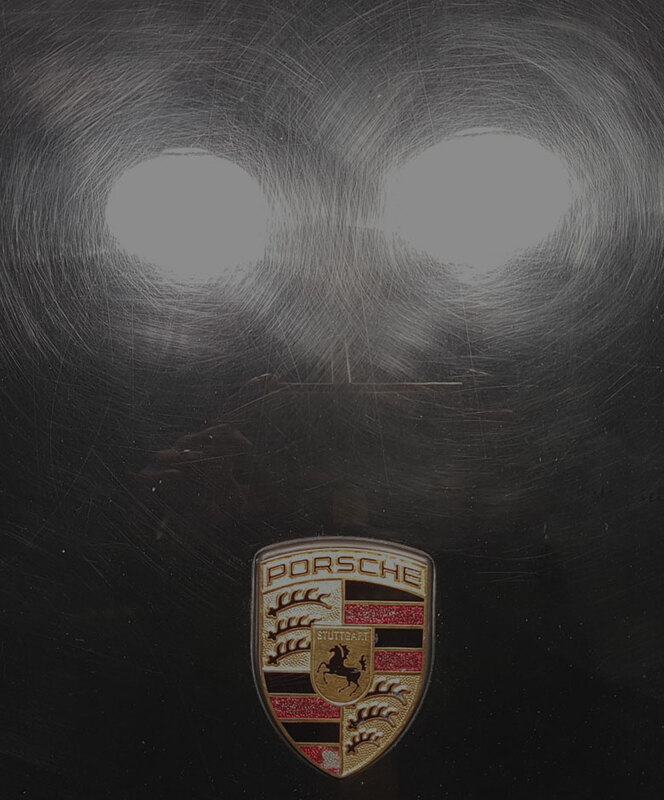 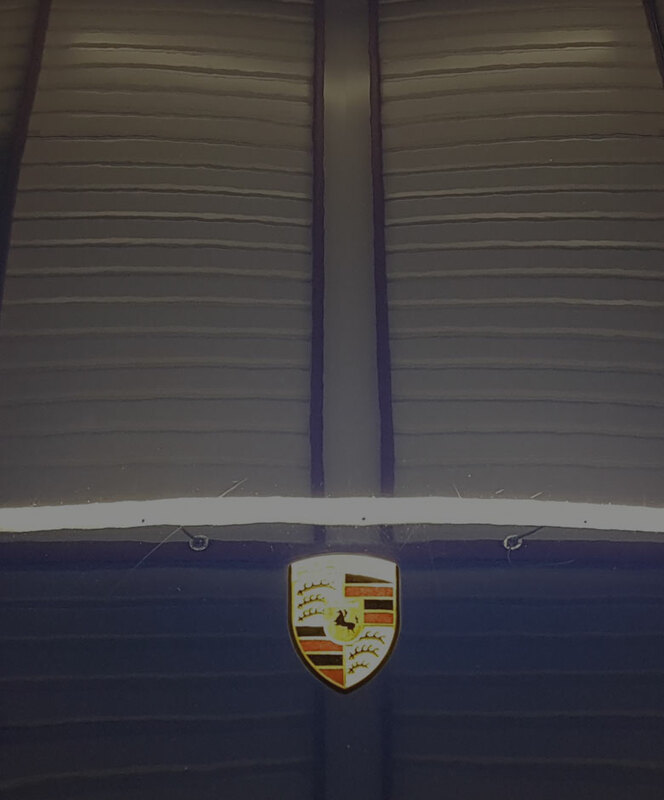 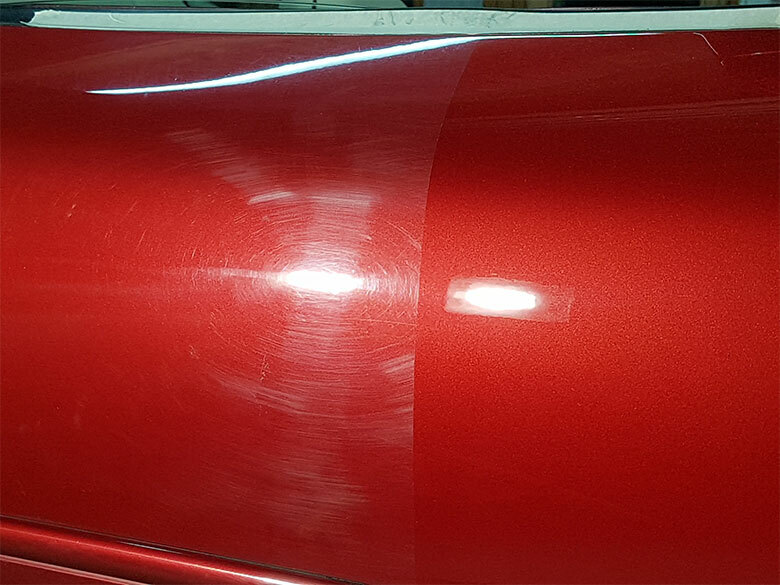 We will restore every detail of your car. 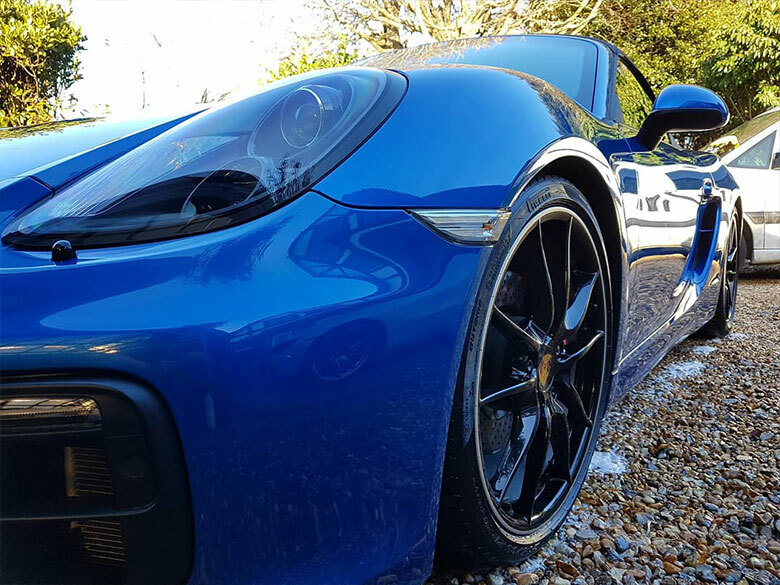 SVS was founded in 1985 as a mainstream valeting company. 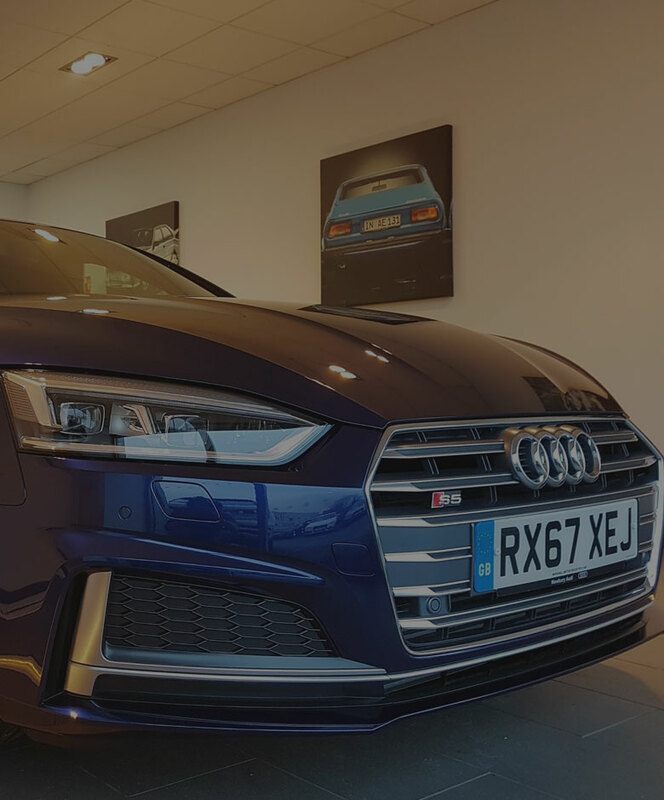 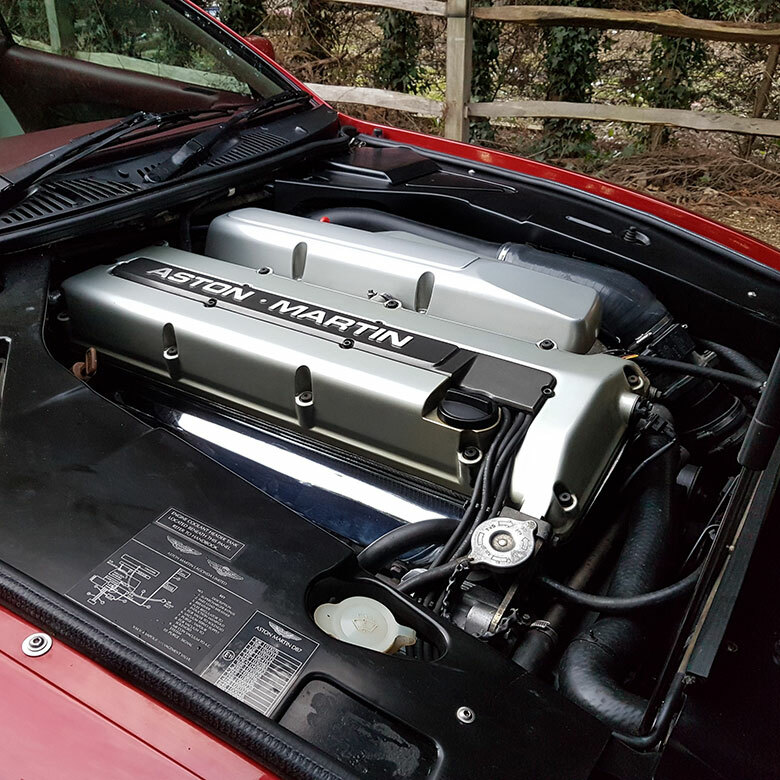 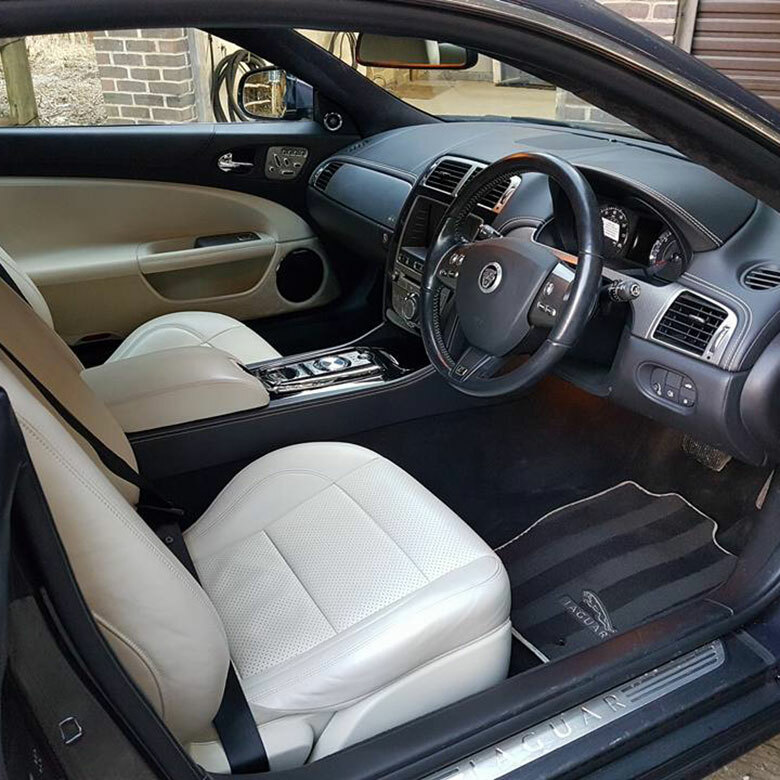 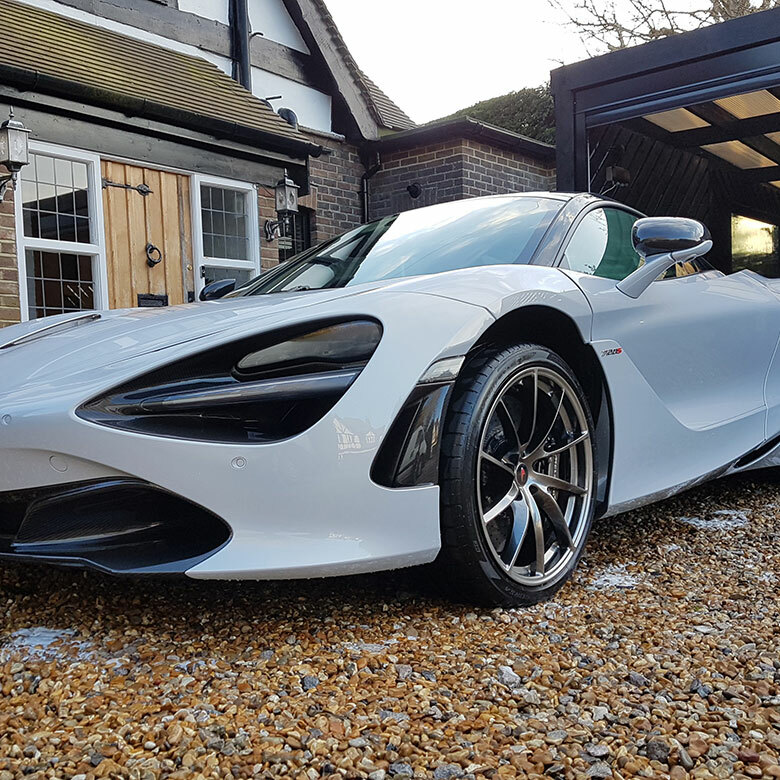 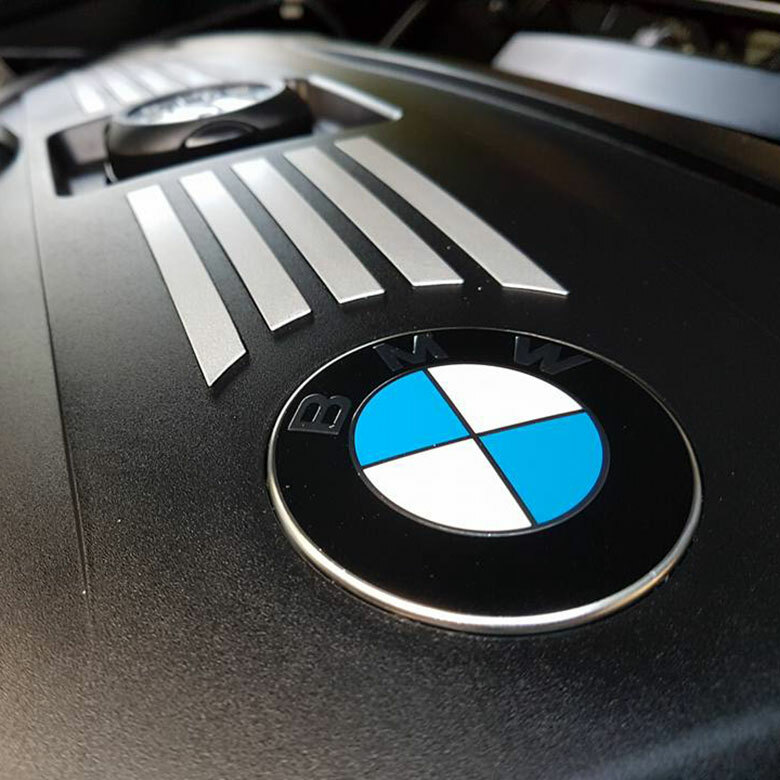 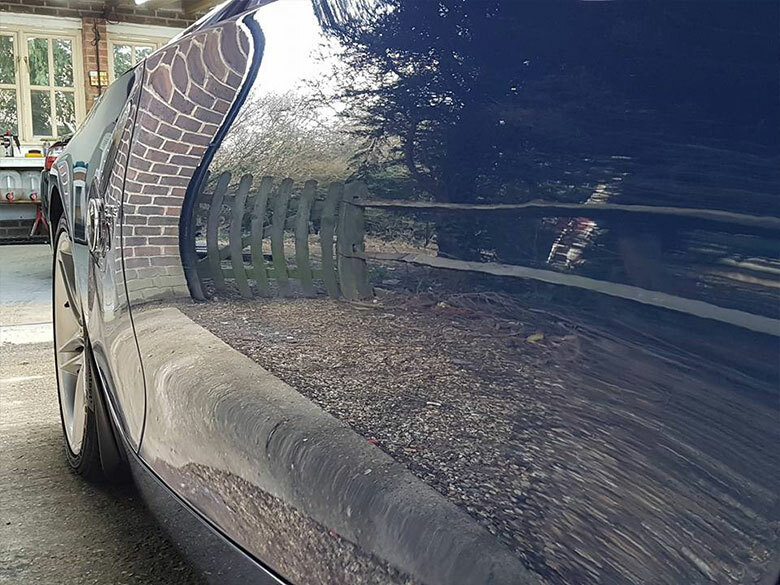 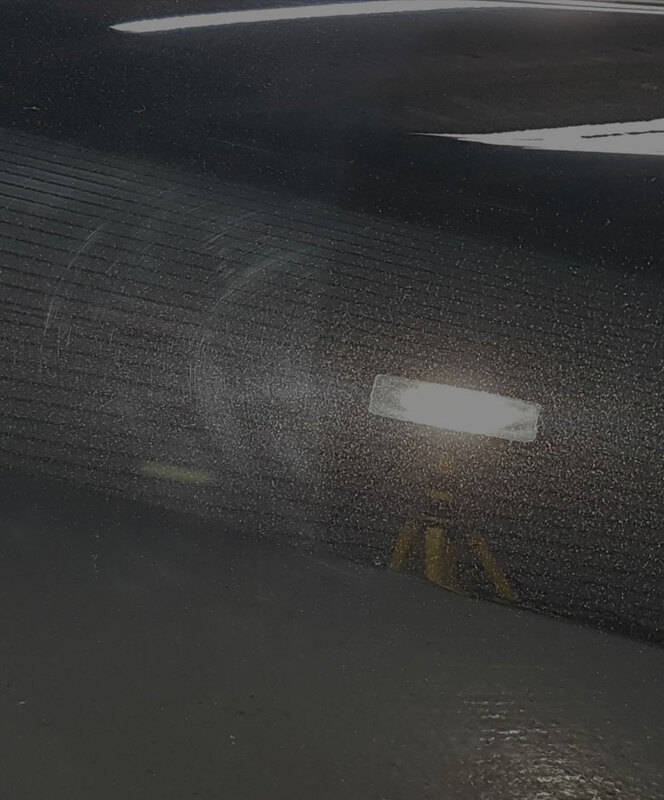 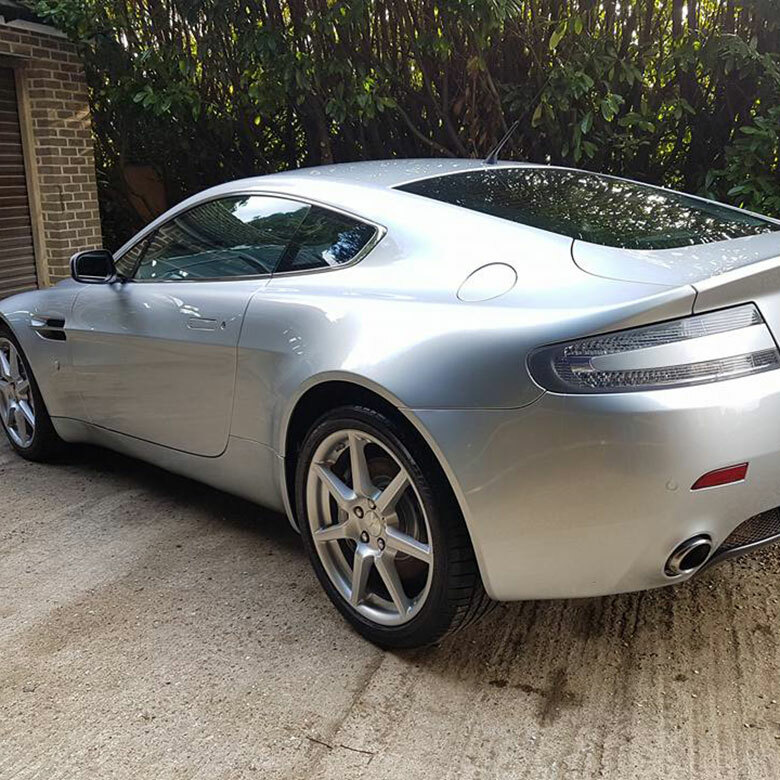 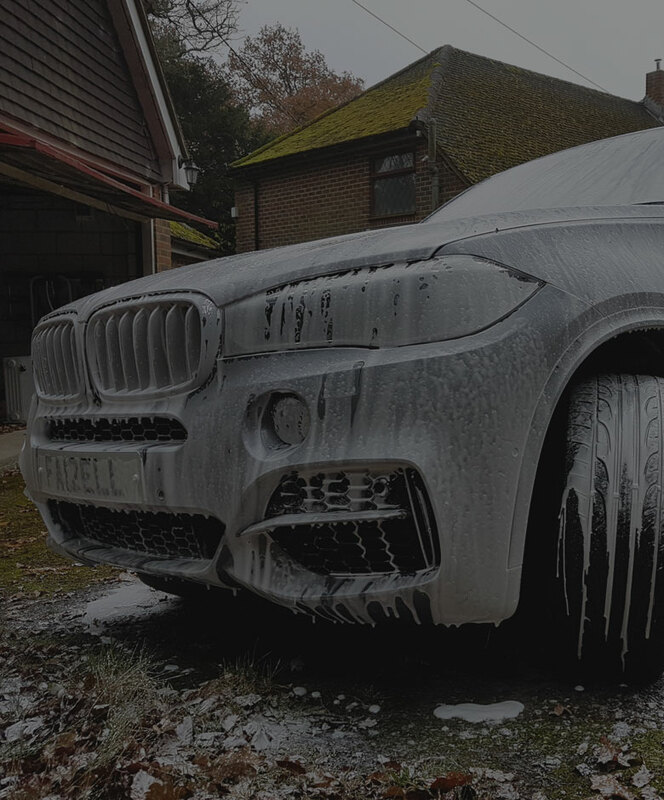 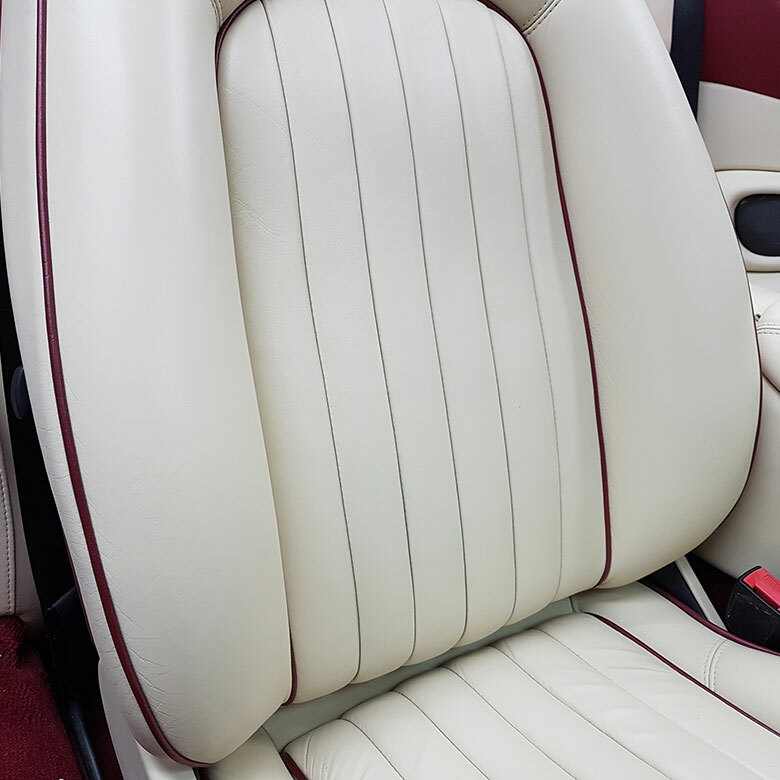 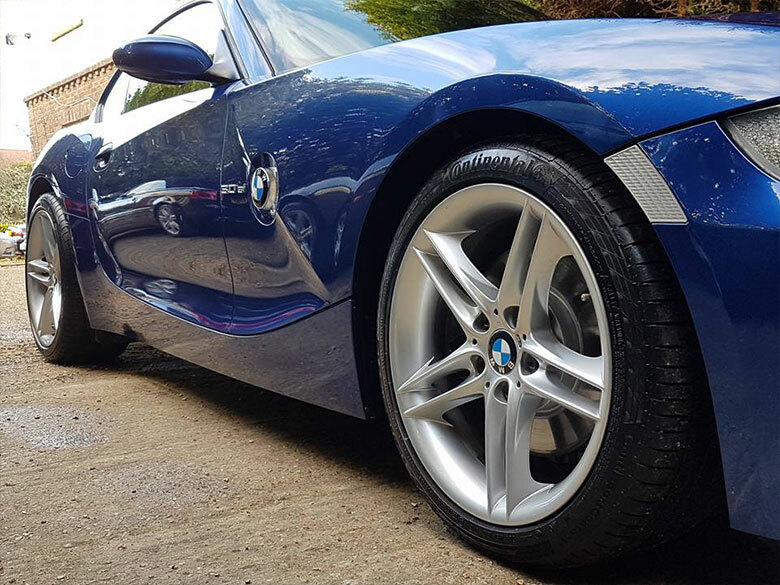 Since Tristan took over the company in 1998 his main goal has become detailing after it became apparent when salesmen would insist on him preparing their cars and subsequently the client would ask for regular visits to maintain their purchase. 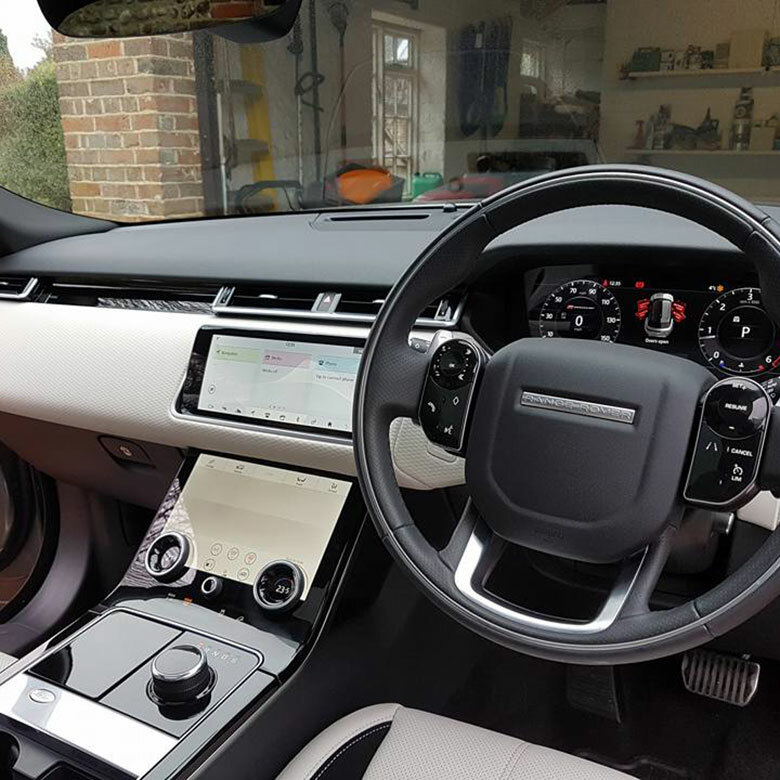 With a growing list of clients the company settled in Ashington, West Sussex to provide a service with a more central location. 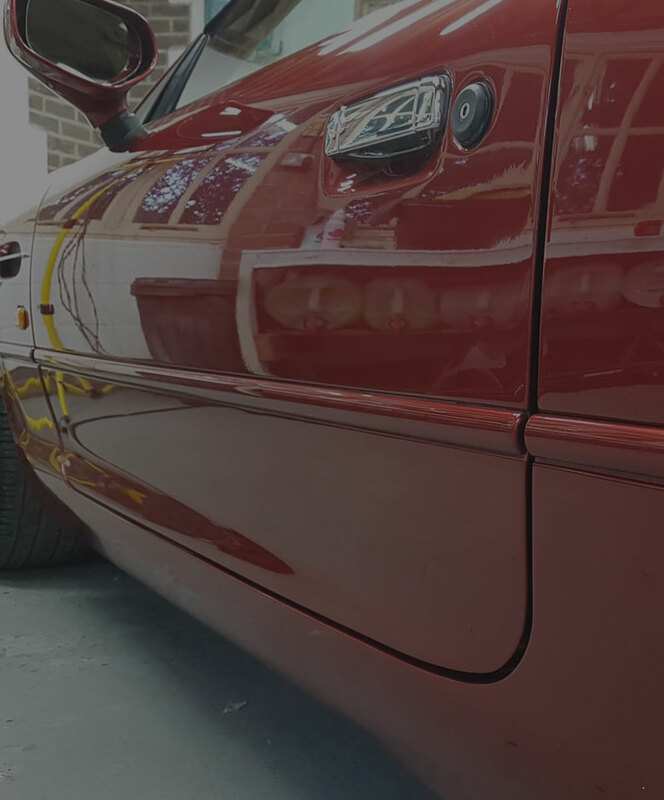 With supercars and classic cars now on the menu he now regularly prepares new and used vehicles. 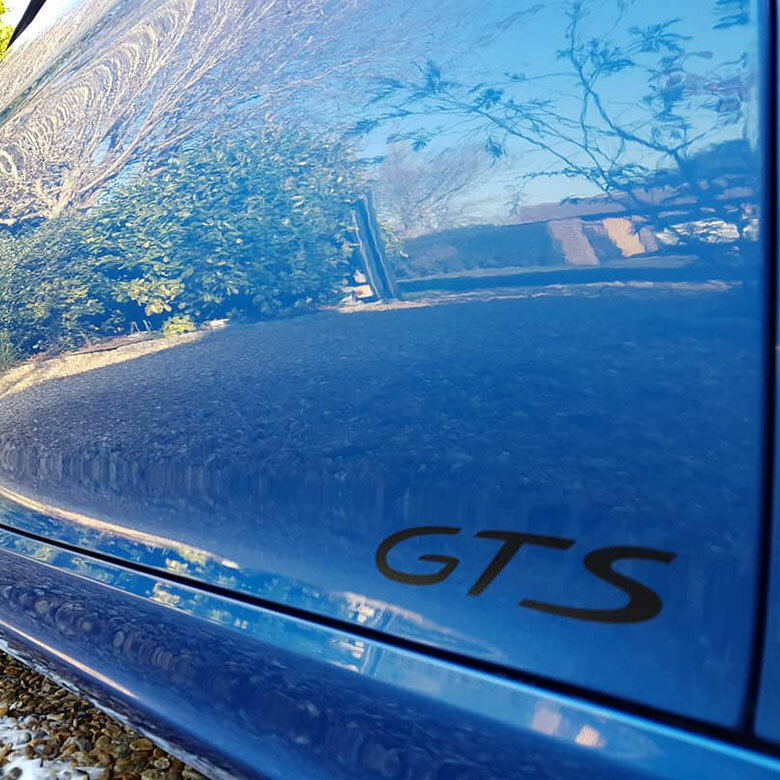 And now as a Fireball approved detailer every car comes warranted so you can be sure it will last the expected duration.